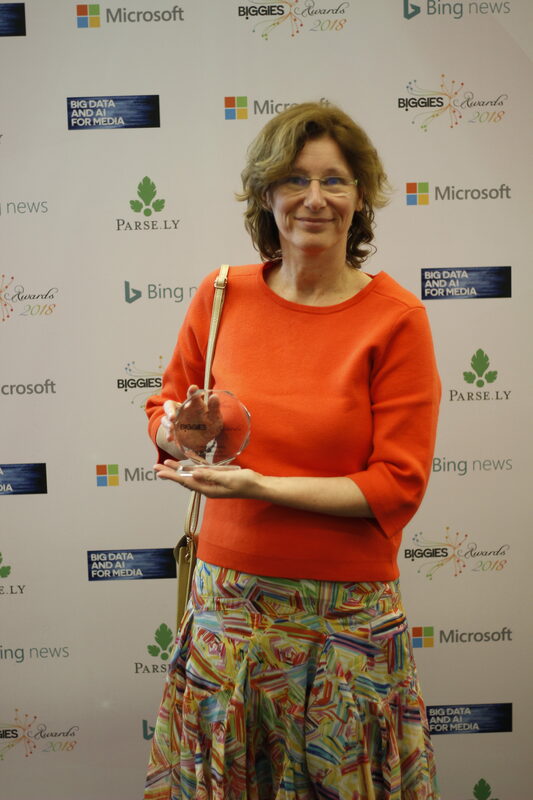 EngageReaders, the digital editions analytics tool developed by Twipe, has received the global ‘Excellence in Predictive Analytics Award’ from the World News Media Network (WNMN). 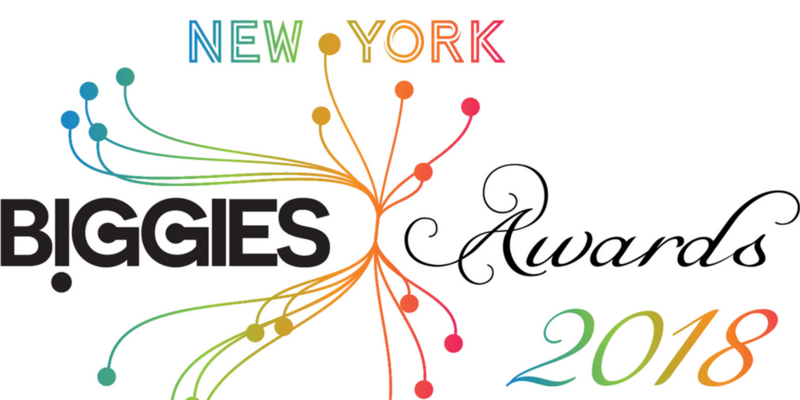 WNMN has announced last Thursday the winners of its Big Data and AI in Media awards during the BIGGIE Awards Ceremony in New York. Twipe’s EngageReaders took the first place for ‘Excellence in the Use of Predictive Analytics’. Winners in the other categories include The Washington Post, BBC, and Styria Media. Annick Deseure (right) from Mediahuis was there to collect the award on Twipe’s behalf. Supported by Google DNI, EngageReaders provides the newsroom and product managers daily insights on content and composition of their digital editions. Through predictive modelling, EngageReaders identifies Overperforming and Underperforming articles and highlights Hidden Gems. Now live in newsrooms across Europe, EngageReaders first emerged as the result of a collaborative research initiative in 2015 between Twipe, KU Leuven, imec, and Mediahuis. Interested in what predictive analytics can do for your newsroom? Talk to one of our experts now. This entry was posted in Twipe news and tagged analytics, artificial intelligence, Digital Growth, Digital publishing, EngageReaders, Reader Engagement. Bookmark the permalink.